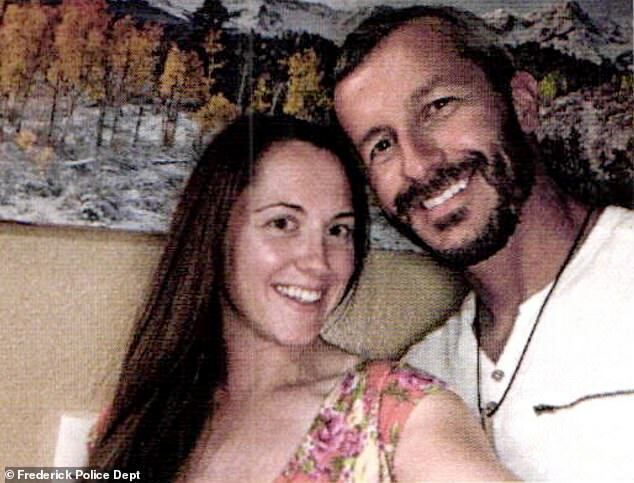 The woman who had been dating Chris Watts at the time he murdered his family detailed the couple’s relationship in a lengthy interview with police just two days after they were reported missing. Nichol Kessinger told investigators that she and Watts began talking in late May or early June, and began to have a sexual relationship a few week after that first encounter. She also revealed that Watts told her his marriage was finished and his wife Shanann did not want to try and work things out with him, two claims that were later proven to be entirely false. And while Watts did not hide the fact that he had two daughters, he did fail to mention that his wife was pregnant with a third child. In one of their final conversations, Watts told Kessinger that the father of that child was another man, and acted surprised by the news as well, suggesting he was unaware at the time. Kessinger spoke with investigators for nearly two hours on August 16 at the Thornton Police Station. She told officials that she decided to reach out herself to investigators after ending her relationship with Chris because of the lies he had been telling her for the past eight weeks. Kessinger, 30, was incredibly candid and forthcoming with investigators, and brought along her father for the interview. It was about an hour in however when she became emotional as the reality of the situation set in, breaking down twice in the span of just five minutes. ‘It’s not fair. It wasn’t fair to me in the first place, it wasn’t fair to her in the first place, it wasn’t fair to any of us in the first place, you know,’ Kessigner told investigators, referring to Watts’ lies. Kessinger was then adamant about the fact that she never would have pursued a relationship or even agreed to date Watts had she known he was still with his wife. 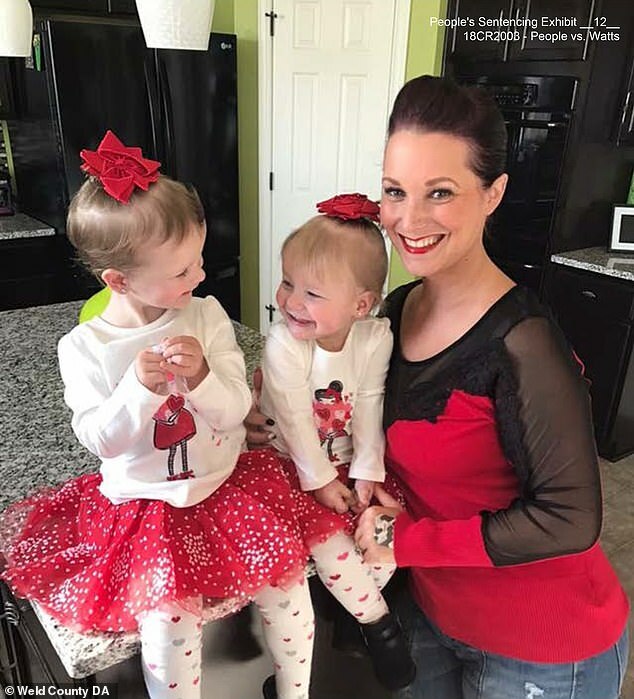 ‘I t’s like, you know, I’m gonna wake up every day and know that like this mom and her unborn child and these two little girls are not around anymore and it breaks my heart,’ said a tearful Kessinger. She also worried about what would happen to her once she was revealed to be other woman. ‘My name is about to be like slandered, for probably a while. I don’t know how long it’s gonna take to heal. but I would not be surprised if it’s gonna be hard to go out in public sometimes for a couple of years,’ she explained. That is when Kessinger began to began to tear up as she spoke about the victims. ‘He’s so disgusting. I’m so ashamed of him and everything,’ said Kessinger. Kessinger at that point began to sob, talking a few seconds to collect herself. She told investigators she had deleted twxts and phtoos from Watts out of her phone after learning he wa slying, and just wanted him out of her life. It was soon after she told him this that Watts agreed to a polygraph and later confessed to murder.